McDonald's is ending its 40 year partnership with Heinz, after the condiment maker appointed former Burger King boss Bernardo Hees as chief executive. The fast food giant will no longer offer customers condiments such as Heinz Tomato Ketchup, Barbecue Sauce or Sweet and Sour Sauce. It is yet to announce a replacement supplier. A McDonald’s spokesman said: "As a result of recent management changes at Heinz, we have decided to transition our business to other suppliers over time. 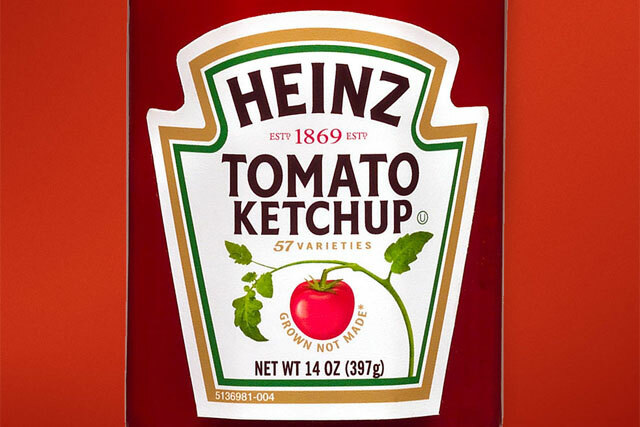 We have spoken to Heinz and plan to work together to ensure a smooth and orderly transition." Heinz refused to comment on the matter. It was announced in April that Hees, the former Burger King chief executive officer, was to take the helm at Heinz, following the £18bn acquisition of the business by Warren Buffett’s Berkshire Hathaway and investment fund 3G Capital in February. Earlier this month, McDonald’s appointed former Amazon and Yahoo executive Atif Rafiq as its first chief digital officer. The fast food chain intends to implement a more "coordinated and comprehensive" digital strategy.